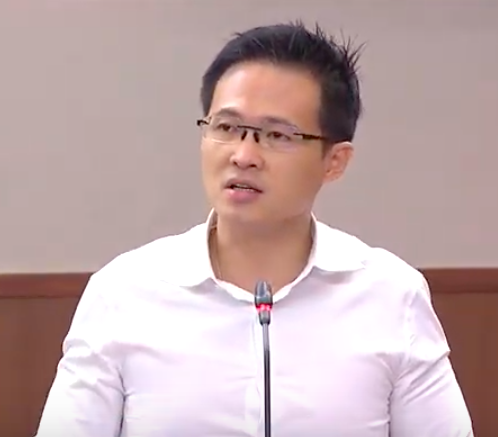 According to Member of Parliament Desmond Choo, young people today need more internships in the national government as well as in companies owned by Temasek, as this would make it easier for the youth to find their way around the job market. Today reports that Choo, the assistant secretary-general of the National Trades Union Congress (NTUC) and the executive secretary of Young NTUC, who was talking to the press on Friday, January 25, was at the 4th installments of the Todo Todo Skills Marketplace, organized to help the youth start their careers. Choo drew attention to two specific topics that young people are anxious about. He said that he hopes this year’s Budget would help solve these problems, which he learned about via working with Young NTUC. For Choo, one answer to address these concerns is the Government providing more opportunities for internships, which would allow the youth to have a “leg-up in their job search,” he says. The platform he was referring to is the Todo Todo Skills Marketplace, a joint project of the People’s Association and the NTUC. Todo Todo Skills Marketplace is a network composed of the Labour Movement, businesses, grassroots and industry professionals designed to give the youth assistance and guidance in their careers. 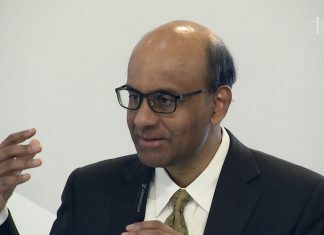 Choo stressed the need as well for more subsidized courses for younger Singaporeans, which would allow them to gain even more skills.